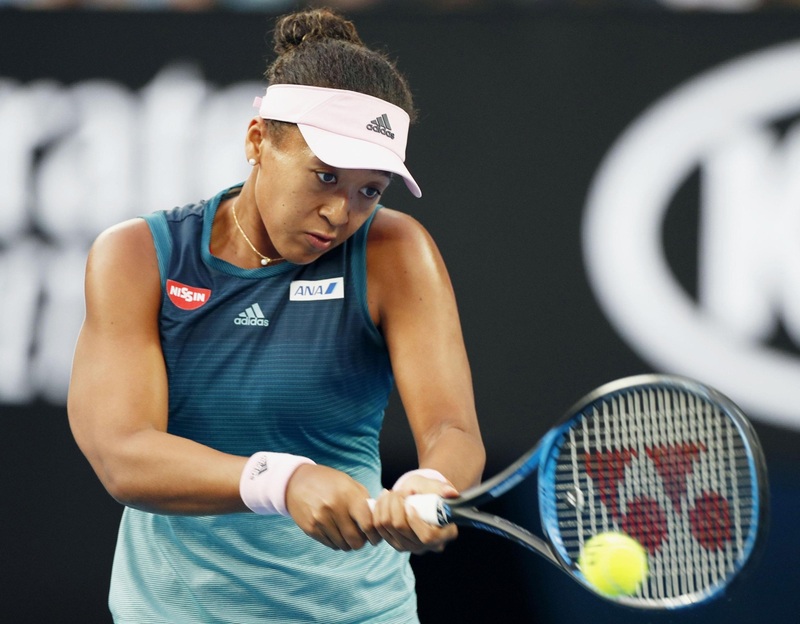 MELBOURNE, AUSTRALIA - So close to victory, Naomi Osaka suddenly was letting the Australian Open final slip away. Three championship points? Gone. A sizable lead? Soon all gone, too. 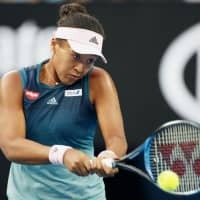 And then, after returning to the court, Osaka turned it all around just as quickly as she had dropped 23 of 27 points. 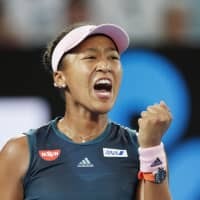 Regrouping and reasserting herself, Osaka edged Petra Kvitova 7-6 (7-2), 5-7, 6-4 on Saturday night to win the Australian Open for a second consecutive Grand Slam title. Osaka fell to one knee in celebration, head bowed, as Melbourne Park erupted in thunderous cheers. Her gutsy performance confirms her status as the leading light of tennis’ new generation. On top of that, Osaka will rise to No. 1 in the rankings, becoming the first Japanese woman to accomplish the feat. Almost didn’t happen, though, against two-time Wimbledon champion Kvitova. 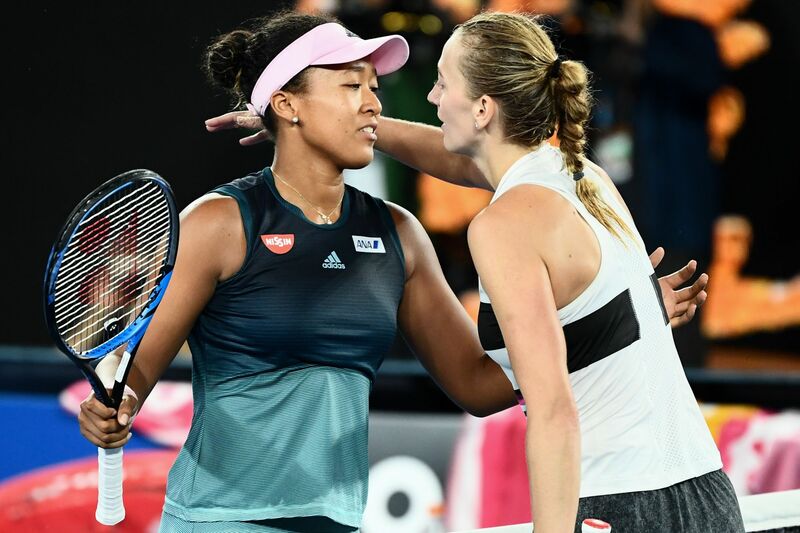 The never-say-die Kvitova forced a deciding set before Osaka finally edged ahead with a decisive break early in the third. “Of course I felt very disappointed and sad when I had three match points,” she said. 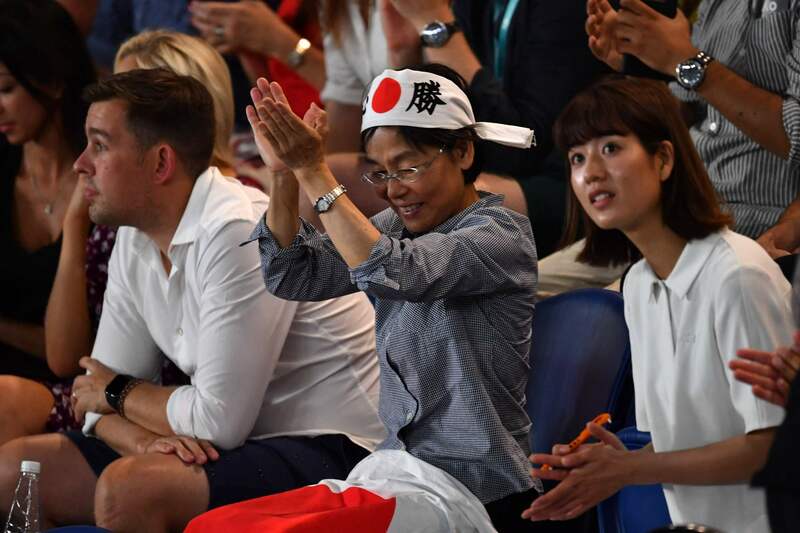 Her jubilation was a marked contrast to Osaka’s maiden Grand Slam win last year, when she tearfully hid her face as boos rang around Flushing Meadows in the wake of losing finalist Serena Williams’ tirade at the umpire. 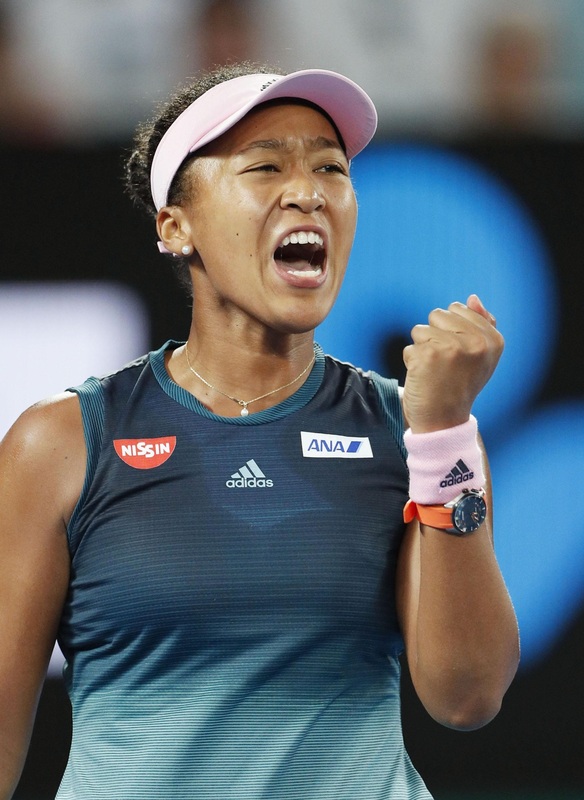 This time, Osaka cried with joy and smiled as she became the youngest woman to win back-to-back majors since Martina Hingis in 1998 and the youngest No. 1 since Caroline Wozniacki in 2010. This time, Osaka would not falter. She would not let this lead disappear. 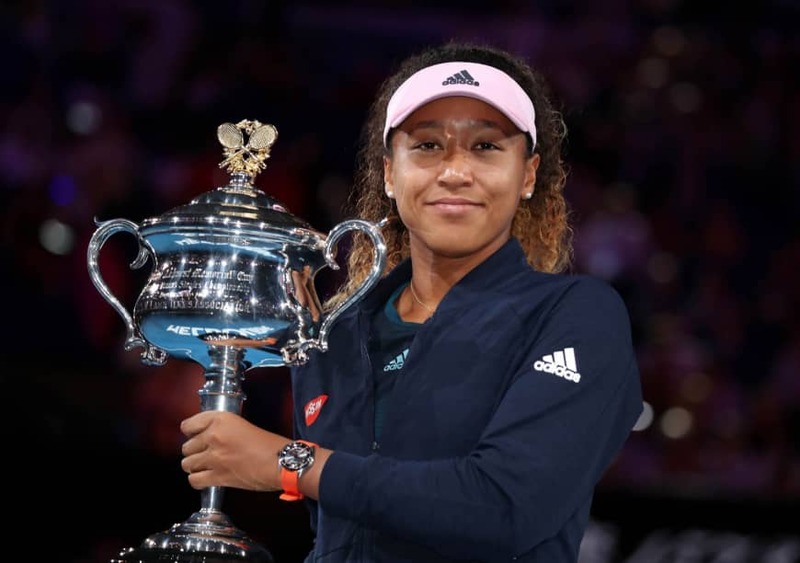 As a result, Osaka is the first woman to win two major championships in a row since Williams picked up four straight in 2014-15. She was born in Japan — her mother is Japanese, her father is Haitian — and she moved to New York at age 3. Now she’s based in Florida and has dual citizenship. Osaka already was the first player representing Japan — female or male — to win a Grand Slam singles title. Now she also is the first to top the WTA or ATP rankings. On a somewhat cloudy, rather comfortable evening, with only a slight breeze and the temperature around 25 C, both women hit the ball as hard as can be. 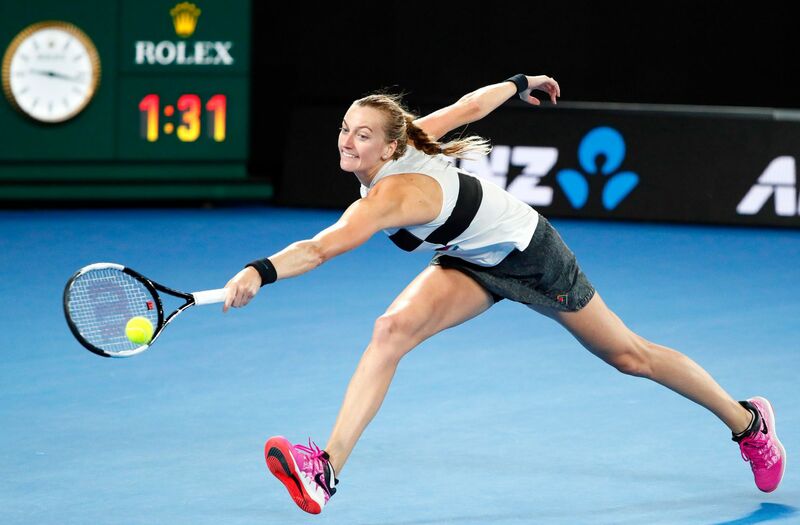 Exchanges were mostly at the baseline and filled with flat, powerful groundstrokes that barely cleared the net and made retrieving and replying as much about reflexes as anything.